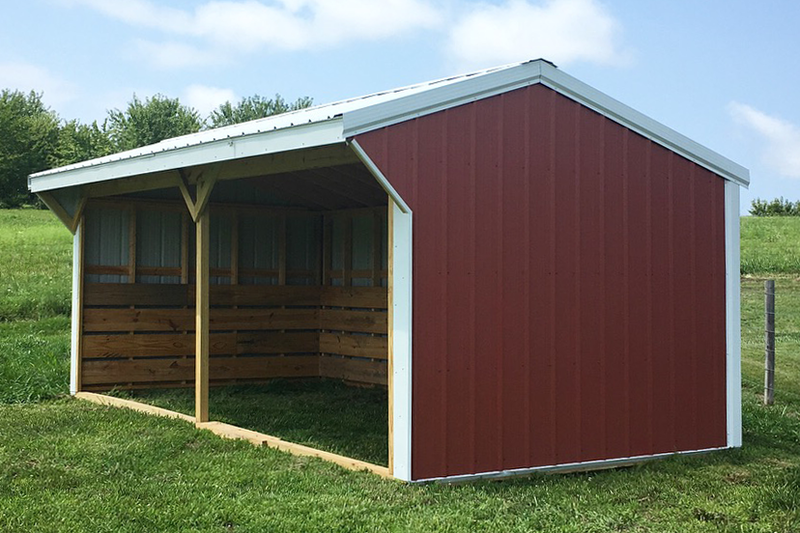 Give your livestock the shelter it needs. 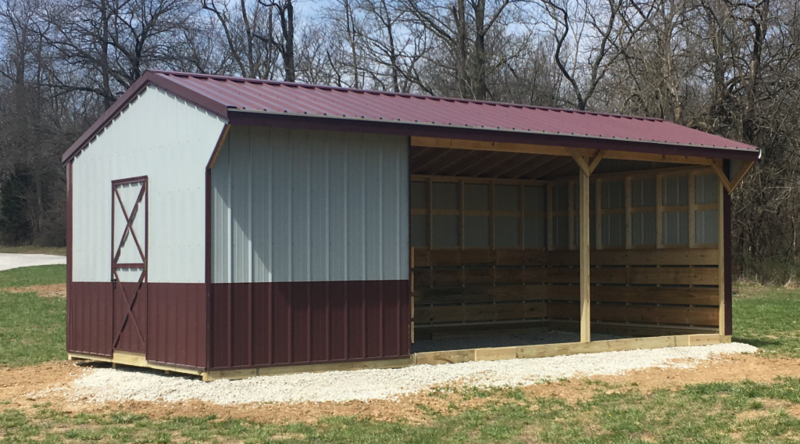 The optional tack room adds the space you need for all your feed, tack and supplies. 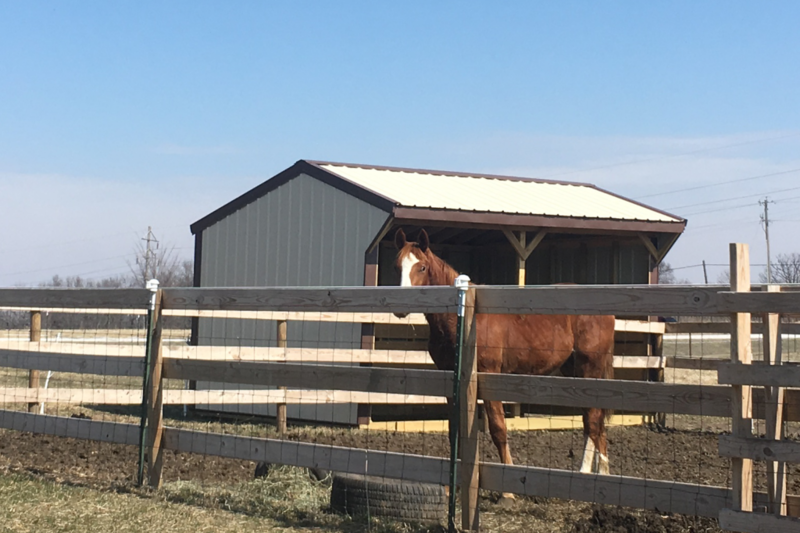 Looking to save a few bucks? 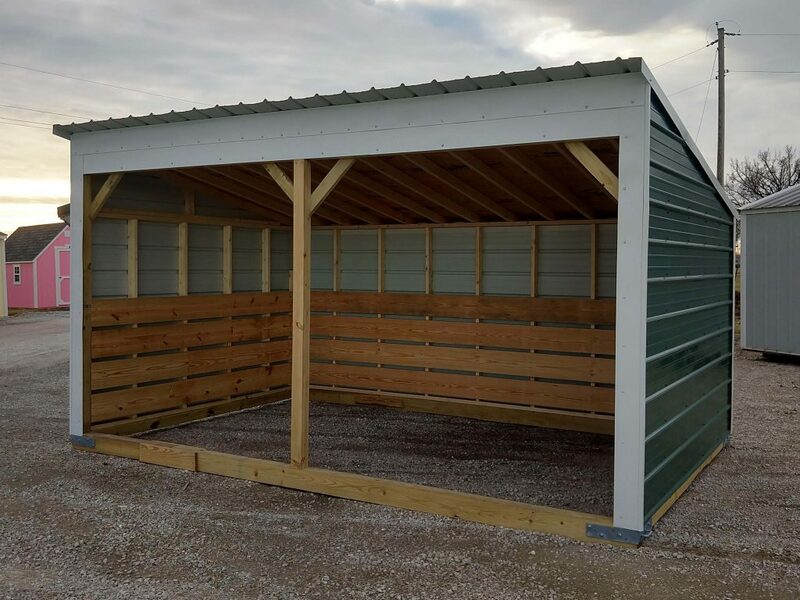 With our Economy Shelters you get the same quality construction with a much lower investment.